Here is a list of five of our favorite documentaries (that’s one for every night this work week!) – they are both heartbreaking and heartwarming. Many tell the tale of a world lost in consumerism and capitalism, but there is always hope. 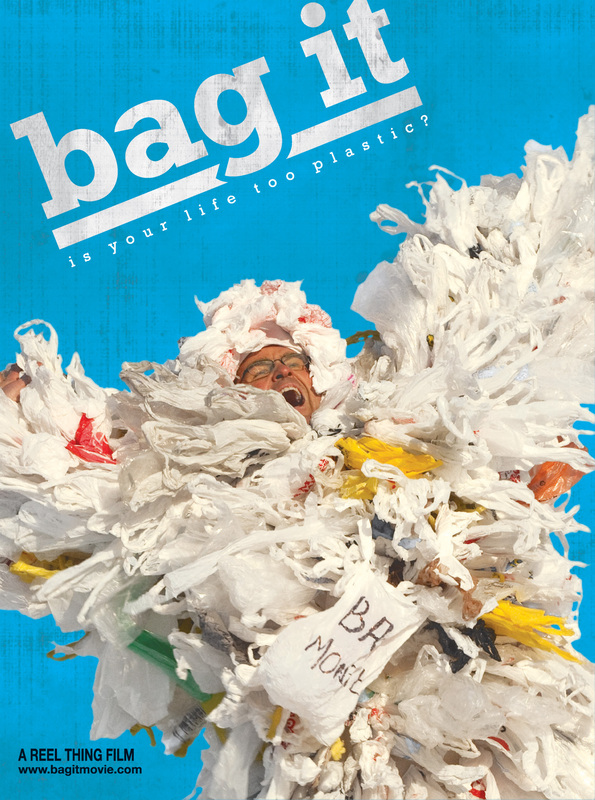 I wouldn’t call this a complete list of must see environmental, eco, or social documentaries – but it is a list very close to our hearts here at ECOBAGS®. 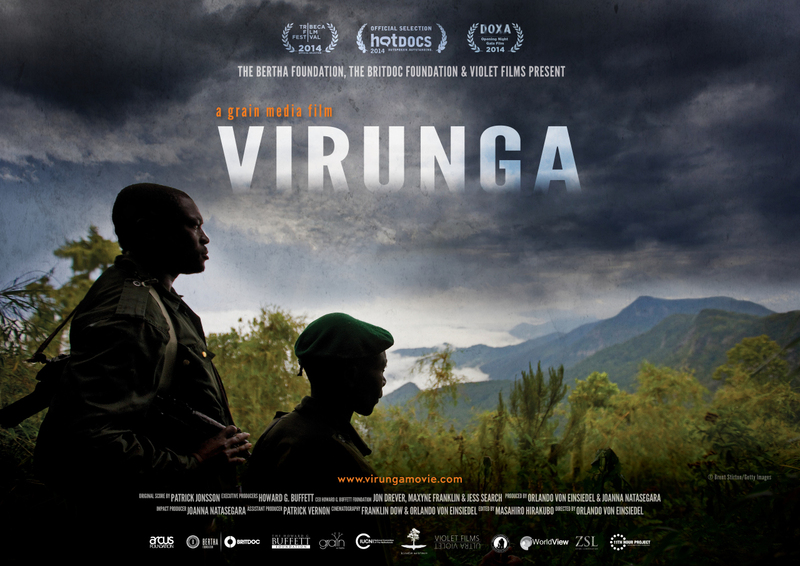 In the forested depths of eastern Congo lies Virunga National Park, one of the most bio-diverse places on Earth and home to the planet’s last remaining mountain gorillas. In this wild, but enchanted environment, a small and embattled team of park rangers protect this UNESCO world heritage site from armed militia, poachers and the dark forces struggling to control Congo’s rich natural resources. Good for: Everyone, but heart-breaking for those of us who are very attached to animals. Good for: Scaring you away from ice cream for a whole week, and a lifetime of being more aware of your sugar consumption. Where to watch it: available on iTunes as a paid purchase. An average guy makes a resolution to stop using plastic bags at the grocery store. Little does he know that this simple decision will change his life completely. He comes to the conclusion that our consumptive use of plastic has finally caught up to us, and looks at what we can do about it. Today. Right now. (Synopsis via IMDB). Good for: Your friend with the plastic bag collection under her sink, we all have that friend. Or… we are that friend. Where to watch it: available to rent on amazon. Examines how mammoth corporations have taken over all aspects of the food chain in the United States, from the farms where our food is grown to the chain restaurants and supermarkets where it’s sold. 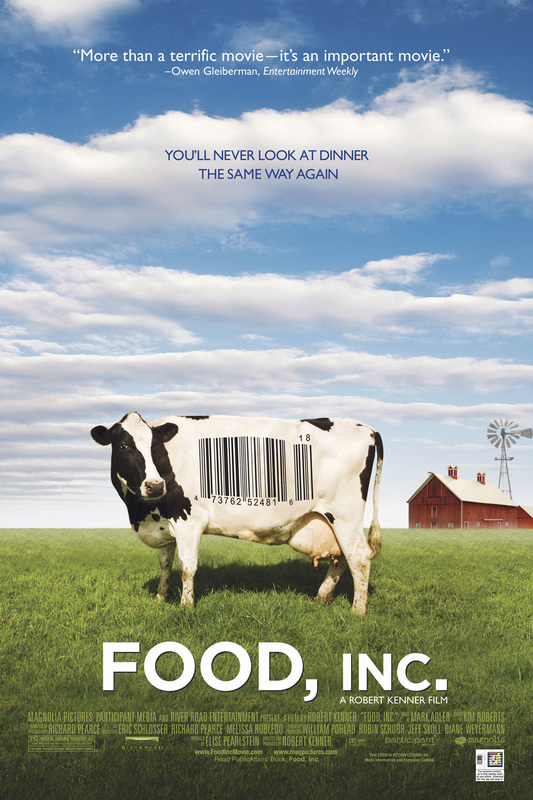 Narrated by author and activist Eric Schlosser, the film features interviews with average Americans about their dietary habits, commentary from food experts like Michael Pollan and unsettling footage shot inside large-scale animal processing plants. (synopsis via IMDB). Good for: Anyone who eats. Seriously, this will change your shopping & eating habits for the best.